Student Services INSA provide information about the various possibilities of accommodation in Barcelona during your studies. We want to highlight businesses or residences that can offer you good service. If you want to contact them, you must indicate at all times that are future INSA student to benefit from discounts. Platform offering a wide variety of rooms, studios and apartments for international students living in Barcelona. Multinational company for searching accommodation with offices in different cities including Barcelona. Platform offering a wide variety of rooms, studios and apartments for international students in Barcelona. 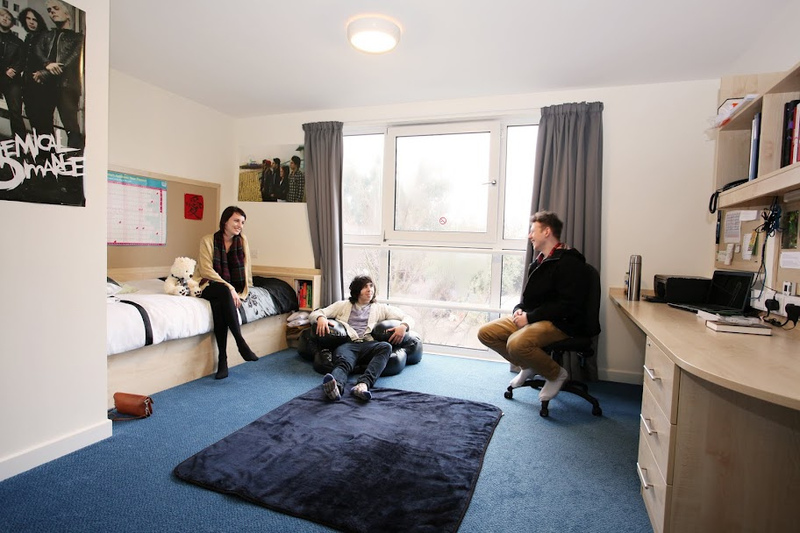 Company that offers shared flats and flats fully equipped close to the school. They offer new and refurbished floors throughout Barcelona. Meet floors through 360 degree virtual tour on their website. Optional cleaning service, etc. Lofttown is a new top class student residence brand in an unbeatable location and with 1200m2 of common areas, that offers single and double rooms, with or without private kitchen and with or without private terrace.